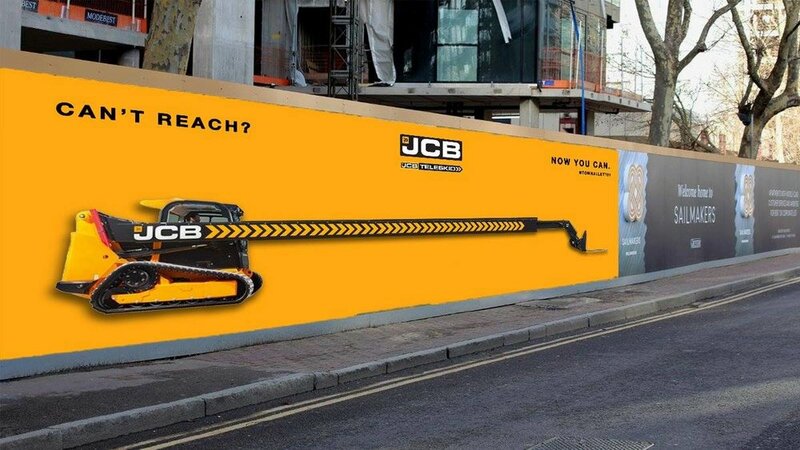 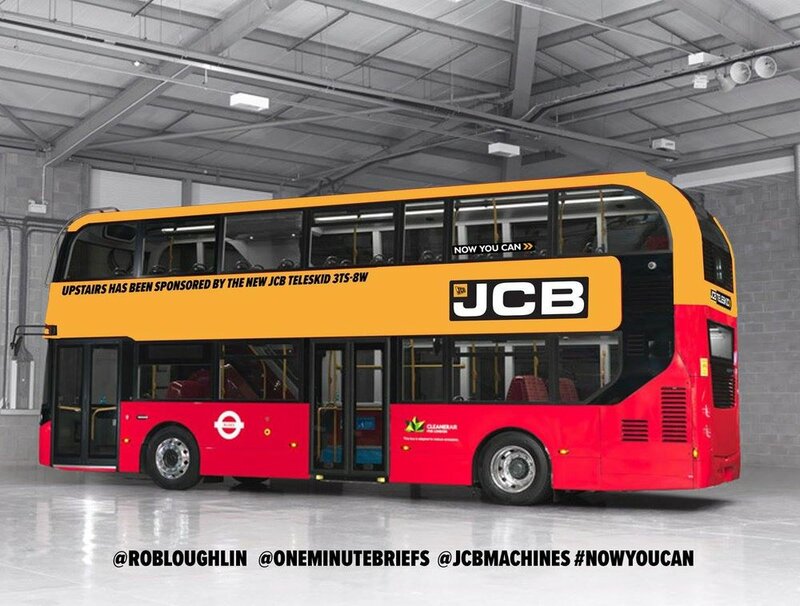 We have done numerous collaborative briefs with JCB now, which has helped them to market their products and brand to a whole new audience via social media through relevant hashtags. 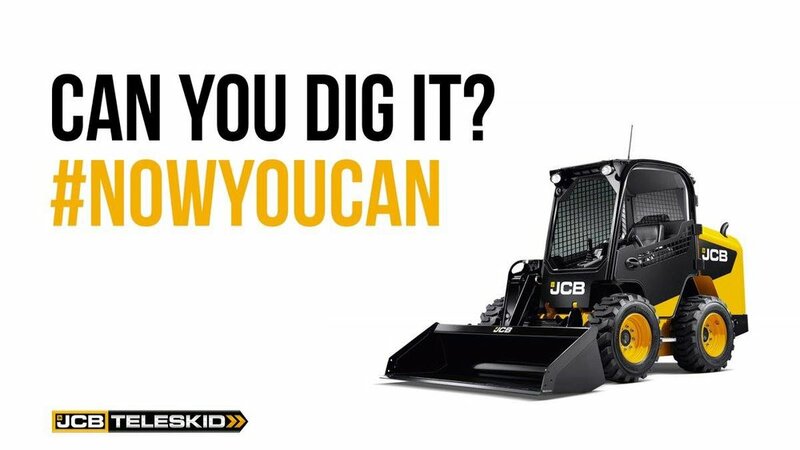 It has helped get the brand out there with strong branded content created by our talented creative followers and the numbers of entries we received for their #NowYouCan were huge. 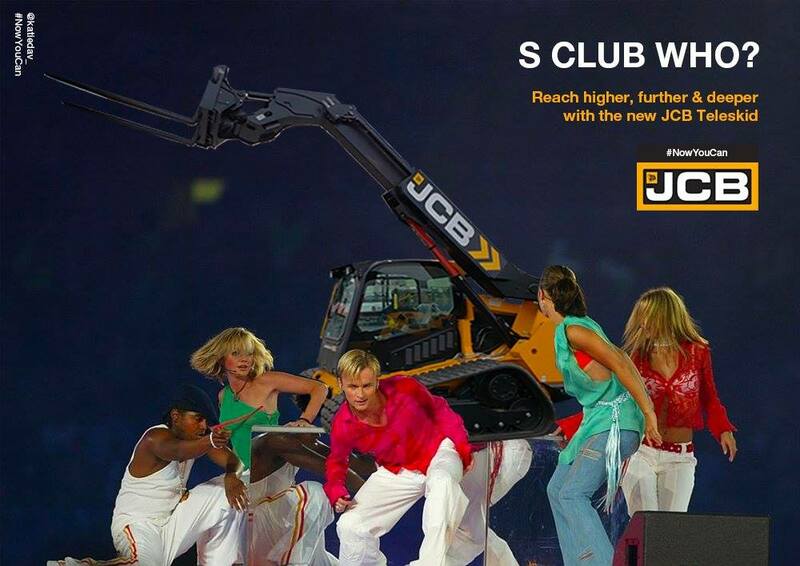 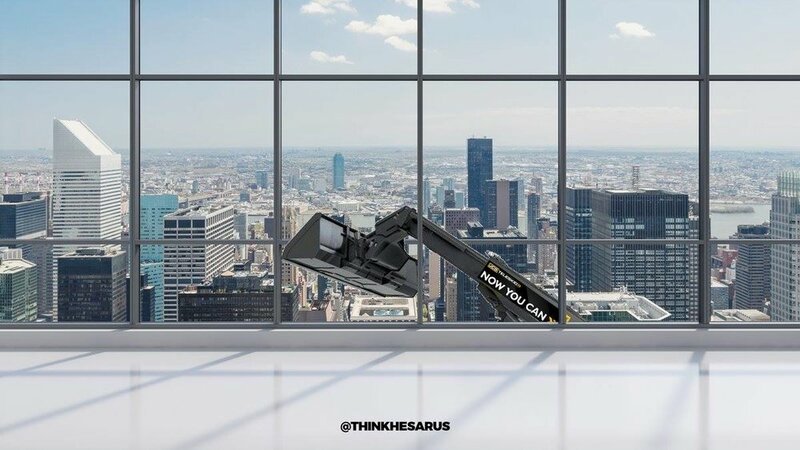 The brief advertised their TeleSkid machine and it’s distinguishing features helped our followers to create unique shareable content that could be used in future articles and blogs to be shared from the JCB team to their existing and prospective audiences.